You've decided to build a website for your online business or your blog. You've got the perfect name in mind. It's short and direct, so you check its availability. Oh, no! It's not available as a .com. After your first surge of disappointment, you decide to look at .net. Nope, not available. Your third choice .org – not available either. So now you check the name with an incorrect spelling. You drop out vowels and put in hyphens to look for a short name that's kind-of what you want. But you've read that you shouldn't use hyphens. So what should you do next? SimpleSite is one of few companies to offer new gTLDs (generic top-level domains) and has a great solution for you. Build a website with your preferred name. Just click the green button to get started. Get Your .SITE Website Here! Or maybe you want a clever name that describes your niche, but the .com wasn't available. You probably have a good chance of getting that with SimpleSite's premium .SITE extensions. Check to see if it's available. Once you have a meaningful website name, your email address will be equally memorable. You'll have something like jim@companyname.site or jim@jimjohnson.site. Visitors will remember your email easily. In fact, it'll be so easy that they probably won't even have to write it down. But make sure they do have it in written format – just in case. 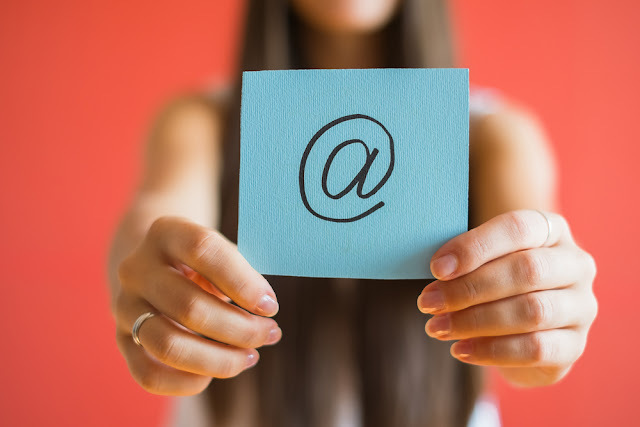 How to Set Up an Email Address with Your Own Domain will walk you through the easy process to set up your new premium SimpleSite .SITE email address. You're not alone in not being able to get the exact domain name that you want with .com. Seems that Google is in the same boat with you. That's why Google not only loves the new gTLDs, but also owns many URLs with new gTLDs. Some people thought that the new gTLDs would get preference with Google, but Google states that "our systems treat new gTLDs like other gTLDs (like .com & .org)." Google also gives detailed information about moving your current site to a .SITE URL. Read more: Why Should I Have A Personalised Domain Name? Be one of the trend-setters who is taking advantage of the benefits of .SITE short URLs. Head over to SimpleSite and see if your perfect name is available with a premium .SITE extension. If you want to check out some of the other new gTLDs available at SimpleSite, you can get an overview here. Whichever domain extension you choose, you can have your new SimpleSite up and running in minutes. Click the green button to get started.